By joining the 2019 Children with Cancer UK Rat Race Mongol 100 Team you will help the charity raise funds which will be invested into vital specialist research to improve survival rates in children and young people to create a world where no child dies of cancer. If you go the extra-mile with your fundraising and help save the lives of every child with cancer you can be eligible for fundraising incentives set out below. Rat Race events are perfect platforms for fundraising. A solid and tangible physical and mental objective for you, the participant. Plus a once-in-a-lifetime opportunity to experience the route; and perhaps raise some cash for a cause close to your heart. There is no obligation to fund raise of course and people come from all walks of life and all over the World to take what they wish from these amazing experiences. If you do decide to raise cash, we welcome fundraising for any charity or non-profit. 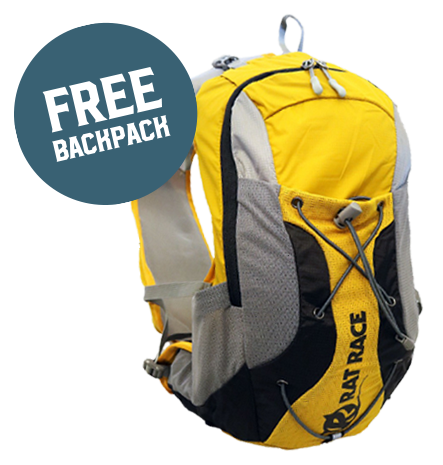 Raise at least GBP£2,500 (excluding gift aid) for Children with Cancer UK by February 3rd 2019 and Rat Race will send you a special 2019 Mongol 100 kit package.  Raise at least GBP£5,000 (excluding gift aid) for Children with Cancer UK by the event’s cut-off date and Rat Race will refund your total entry fee up to the value of GBP£2,500. Please note; USD$500 of your Registration Fee paid to Rat Race is non-refundable. Your refund will be made in USD$, with the exchange rates dependent on the time of processing. Refunds will be made between 2 and 3 months after the event is completed. Refunds are not mandatory; participants are welcome to opt-out of receiving their refund. Should participants opt-out, their refund will instead be used by Children with Cancer UK to help fund vital specialist research into childhood cancer. TO CREATE YOUR VIRGIN MONEY GIVING PAGE AND START FUNDRAISING SIMPLY CREATE AN ACCOUNT HERE.